Do You Feel Like Your Young Athlete Is Just One Step Behind? Do You Want Them To Get Ahead Of The Competition? That's What Sports Specific Training Is For! With our youth and high school athlete training programs, young athletes get the tools they need to improve strength, endurance, speed, power & flexibility. These programs include performance testing as well as nutrition and regeneration techniques to improve overall performance and to educate athletes about how decisions off the field, between games, and at practices effect their play. Our services can help increase performance while decreasing injury risk. All athletes on a team rely on one another, so prepare your whole squad to perform its’ best. With our training services, teams and organizations can provide their athletes with everything they need to succeed. Balancing individual athlete needs with team dynamics, our holistic approach doesn’t just focus on physical training but on opportunities to improve performance overall. Are you a young athlete or do you know a young athlete that is looking to progress in their sport? Do you know a team who could use some team building and or a confidence boost in their sport? Or do you just want to reduce the risk of injuries in your team or athlete? If so, you’re not alone. In fact, everyday at Olympus Movement Performance we help people in North County San Diego who are looking for the same things. You see with sport specific training, we hear the same questions from athletes, coaches, and even parents…. Why am I not getting faster in my sport? How can I get my team to work better together? How can I get more stamina during games? What can I do to prevent my child from getting injured in their sport? Mistake #1: Thinking that 1-2x/week practices will keep young athletes at a competitive level. Mistake #2: Not incorporating weight training for lean muscle growth and injury prevention. Mistake #3: Not working on stabilizing muscle groups. Mistake #4: Not recovering properly from games, tournaments or competition. 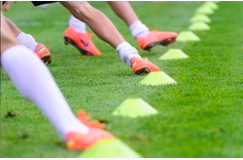 Mistake #5: Getting training from an individual who is not qualified to recommend exercises in injury prevention, does not provide recovery tools, and is not familiar with youth sports. Mistake #6: Not having your athletes screened for movement deficits that could lead to future injuries. And that’s why we we’ve created a free “The importance of Sport Specific Training in Youth Athletes” Ebook for you. 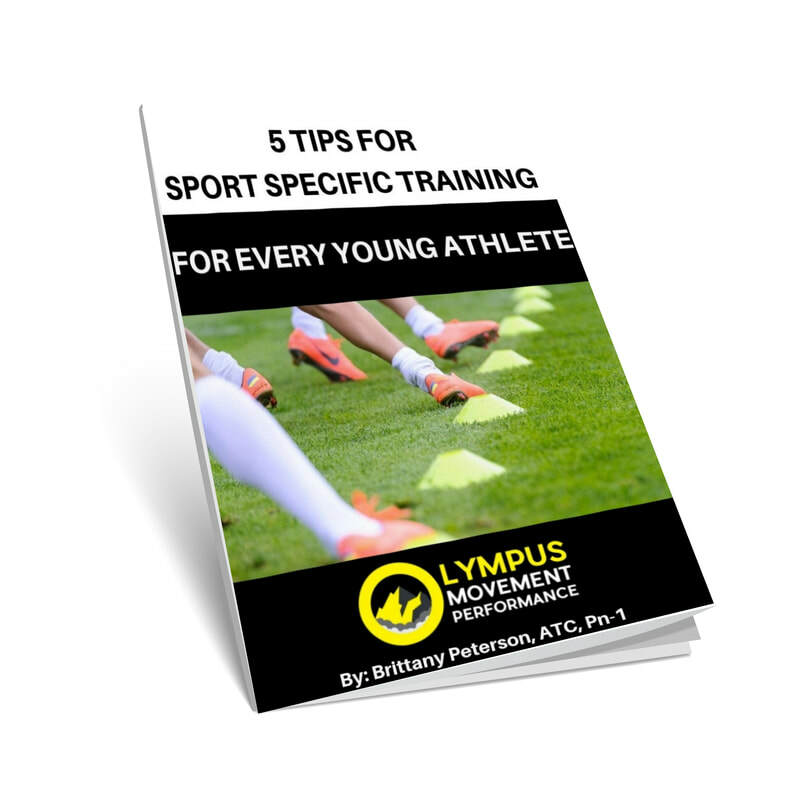 It goes over what sport specific training is and how it can benefit young athletes (and you can click on the button above to download it). But maybe you feel like you’ve read a lot of free information on the internet, and really just want to talk to someone about your goals. If so, we have a special opportunity for you (one that VERY FEW clinics offer). We save a limited number of spots each week for time for young athletes who are not sure what to do about advancing their training. That way, they can tell a professional their story, and get their questions answered first, before ever making a commitment to book an appointment. The one thing we can guarantee is that by doing nothing, young athletes may not progress as much as they could or want to! Call now to learn more about what we focus on with different sports and our approach with youth athletes. "My daughter does strength and agility training at Olympus once a week. They also help with all her sports injuries. They’re knowledgeable and make the workouts fun and challenging. I highly recommend these great trainers."